The arrival of 2019 heralds some very important anniversaries - Hudson River Sloop Clearwater was launched and the National Environmental Policy Act passed in 1969, and Pete Seeger was born in 1919. 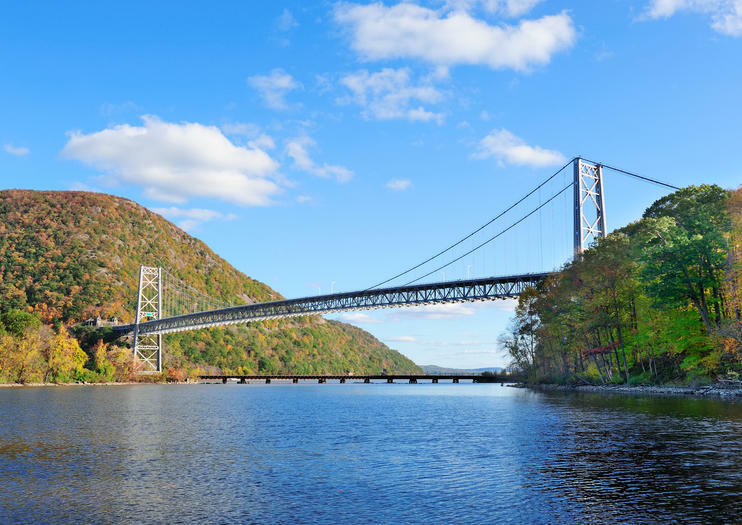 To commemorate these milestones, the Hudson River Maritime Museum will honor the work the many organizations throughout the Valley whose mission is to clean and protect the Hudson River. Our 2019 exhibit, “Rescuing the River: 50 Years of Environmental Activism on the Hudson Presented by Bank of America” seeks to situate the important work of the Hudson River Sloop Clearwater, Riverkeeper, and Scenic Hudson in their proper historical and national context with other regional efforts. For the first time, the Hudson River Maritime Museum will include interactive kiosks to feature additional exhibit materials including short films. This is exhibit is sponsored by Bank of America. Additional funding for this exhibit was generously provided by a grant from Humanities NY with additional support from Hudson River Sloop Clearwater, Riverkeeper, Marist College, Hudson Valley Advanced Manufacturing Center at SUNY New Paltz, Palisades Interstate Parks Commission, Scenic Hudson, and the New York State Assembly. Join us on Sunday, April 14 from 1 PM to 3PM for a special family activity, Museum Mates: A Cleaner Hudson. Students will learn about the effects of water pollution on the Hudson River and we will take a field-trip to the water sewage plant to see how water is cleaned before being put back in the Hudson River. Come learn about the importance of the Hudson River when it came to food and traveling. We will also talk about the massive Hudson River clean-up and what can be done to keep it clean. Snack and story time is included! Museum members are free; $5 general admission. Pre-registration for this event is strongly encouraged. Register today. 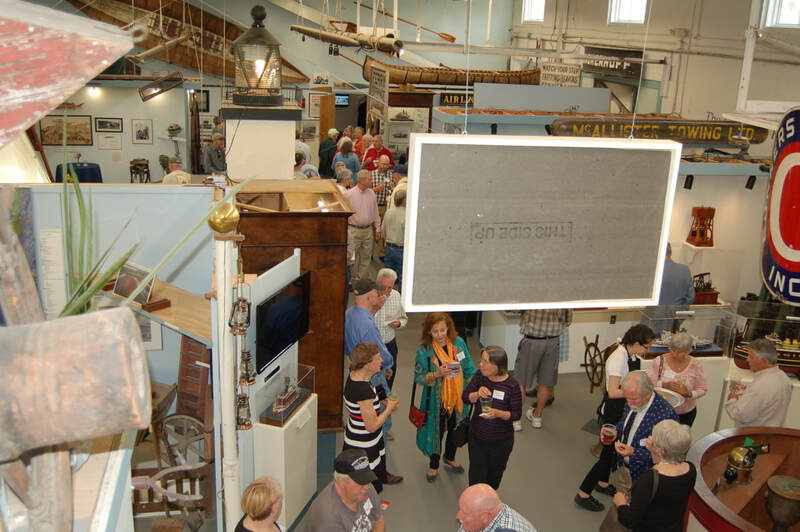 The Hudson River Maritime Museum will host an exhibit preview on Friday, April 19, 2019 from 6:00 p.m. to 8:00 p.m. Tickets are free for museum members, and, for the first time ever, $15.00 for general admission. Tickets include wine and light refreshments. Before the preview, free deck tours of Clearwater will be available to the public from 4:15 p.m. until 5:45 p.m. The museum will be closed during normal business hours on Friday, April 19. Register today, or email Ellie Burhans at eburhans@hrmm.org. On Saturday, musicians and performers associated with the early days of Clearwater, will reunite to play in the museum courtyard. Public sails and deck tours will also be available. Museum docents will be available in the exhibit to answer questions. Public Sail | 12:30 to 3:30 | Register here. Stay tuned for more information on performances! Join us for "50 Years Later: A History of the Building of the Sloop Clearwater" on Wednesday, April 24 at 7 p.m. in the Kingston Homeport, also known as "The Barn". In this talk, Betsy Garthwaite, past President of the Board of Directors for Clearwater and a former captain, will recount the story of the construction of the sloop, from the laying of the keel in October of 1968 to her launching in May of '69. Designed by naval architect Cyrus Hamlin and brought to live by the Harvey Gamage Shipyard in South Bristol - one of the last remaining wooden boatbuilding shipyards at that time - the replica sloop that would come to be called Clearwater was born. Free for museum members; $5 general admission. Seating is limited and registration is strongly encouraged for this event. Register today.